With new and refurbished hardware from all major OEM brands, ServerMonkey Business provides high quality equipment that fits your IT budget. We offer a full range of servers, storage and networking products to meet your business needs. Our comprehensive data center services include racking and stacking, wiping, destruction and decommissioning of your data center. We make it easy to maximize your return and manage your data security. Offering convenient and customized solutions for managing your IT assets, our flexible program even covers pre-owned equipment. 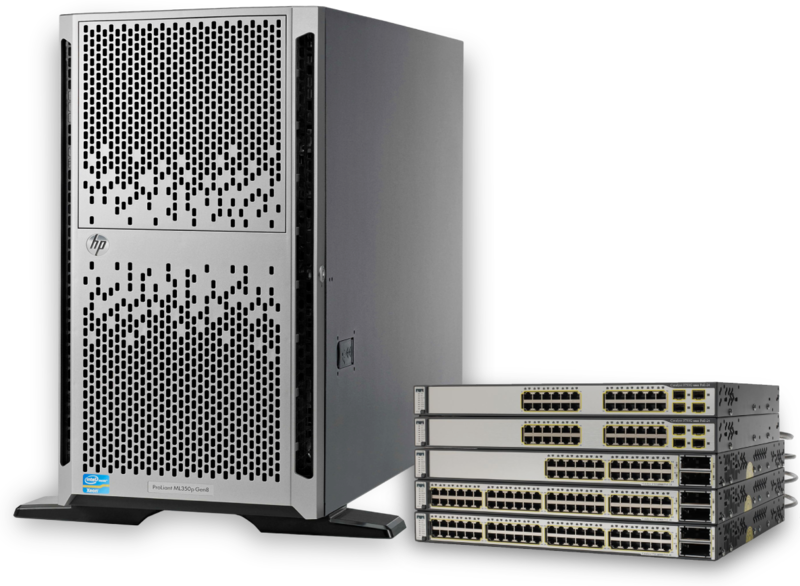 We provide 24x7 support, while saving you up to 80% compared to programs from major OEM’s like Cisco, Dell or HP. From coordination to value recovery, our expertise and processes promise compliance and maximize ROI. We decommission existing equipment to accommodate new installations while providing positive ROI and detailed documentation. The heart of your network has to meet your precise needs. 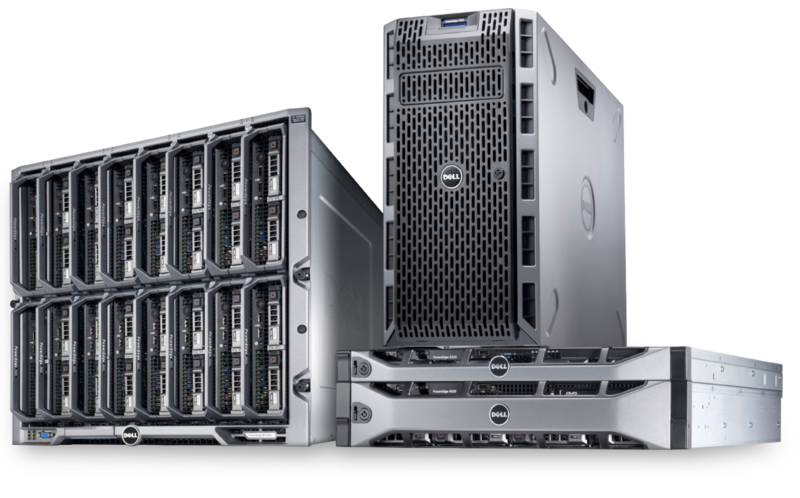 That’s why we offer the best of refurbished and new servers from Dell, HP, and more. From a custom-configured PowerEdge to a new ProLiant, we’ll deliver the exact server setup you’re looking for. Empower your system with the reserves of storage you need. Our new and refurbished data storage expansion solutions make it easy to boost your space so your business can keep growing without limits. Connect and keep your system moving seamlessly with top-tier networking equipment. Whether you’re looking for HP, Juniper, Dell, or other leading brands, we’ll help you get your network set up and ready to run. Explore cloud solutions to help your business expand and streamline its efficiency. 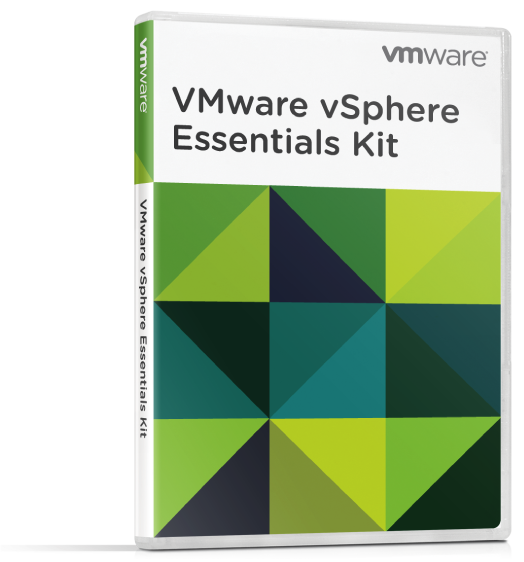 Our selection of VMWare products offers cloud computing and platform virtualization software to meet your organization’s unique requirements. ServerMonkey is a full-service IT tech partner to companies across industries, sourcing and customizing top-quality servers and networking equipment to power systems of any size or function. ServerMonkey will help you rethink refurbished with a diverse array of new and reconditioned equipment of any type or brand, ready to configure to your specifications. And we’ll help at every step of your equipment’s lifecycle, from ongoing maintenance to secure, green, and efficient ITAD options.